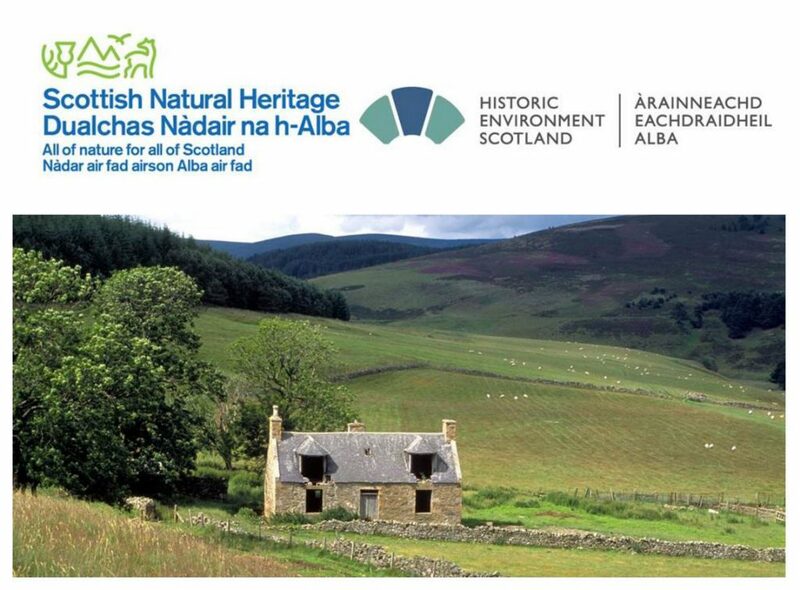 Scottish Natural Heritage (SNH) and Historic Environment Scotland (HES) are currently consulting on revised guidance on Local Landscape Areas (LLAs). The revised guidance aims to help Planning Authorities identify or review their local landscape designations and maximise their benefits. SNH & HES would like you to comment how useful you think the guidance will be, and how it might be improved?